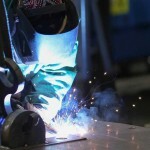 Paragon Metal Fabricators is a job shop specializing in sheet metal and structural fabrications, ranging from light gauge material to heavy plate. Capable of high production runs, Paragon also competitively quotes and produces one and two part orders. We continually seek to improve all methods of fabrication, and attempt to satisfy each customer’s individual requirements. 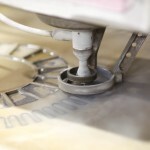 Our capabilities include laser cutting, waterjet cutting, specialty metal fabrication, machining and welding. 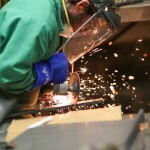 Paragon specializes in sheet metal and structural shapes of stainless and carbon steel.